Can you believe this season is almost over? Neither can we! 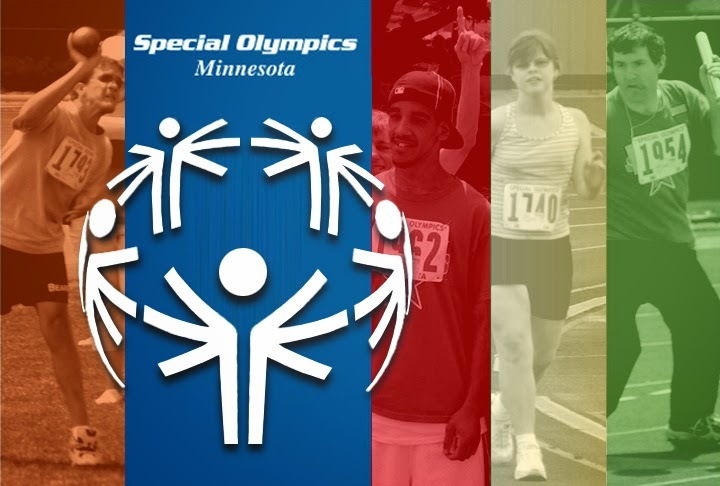 So before we close out the spring, let me officially introduce our Spring Charity – The Special Olympics of Minnesota. Special Olympics is a global movement of people creating a new world of inclusion and community, a world in which every single person is accepted and welcomed regardless of ability or disability. We like to think WAKA is like that too – all inclusive, no matter how good at flip cup you are. This season, our goal is to help the Special Olympics of Minnesota (SOMN) make the world a better, healthier and more joyful place — one athlete, one volunteer, one family member at a time. SOMN competitions happen all year in locations across the state – including a large summer Olympics this weekend. Be sure to bring cash on Thursday night for Raffle night and help us raise money to support their events! Third Prize: $25 Mystery Prize!!! Keep your eyes out for Jackie and Melissa on Thursday selling raffle tickets!